Save time by checking in large groups of checked-out documents, instead of checking-in files individually. 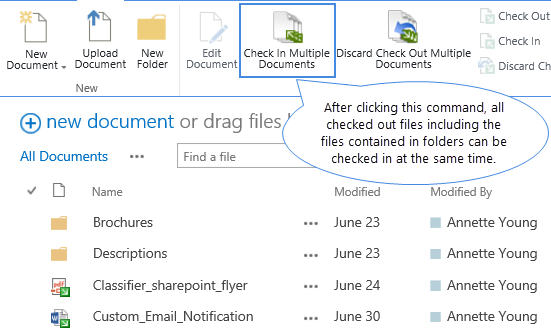 With Batch Check In, users also can check-in checked-out files contained in folders and subfolders at the same time. Batch Check In enables users to check-in a group of documents and change their properties in one operation. 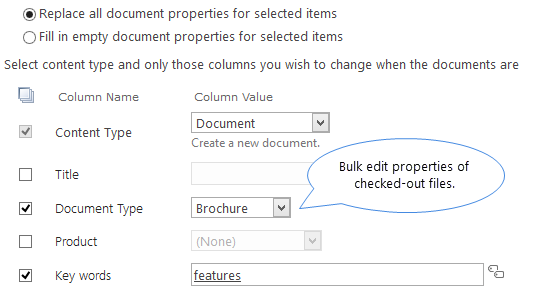 Even better, users can change the content type and edit all types of SharePoint columns. 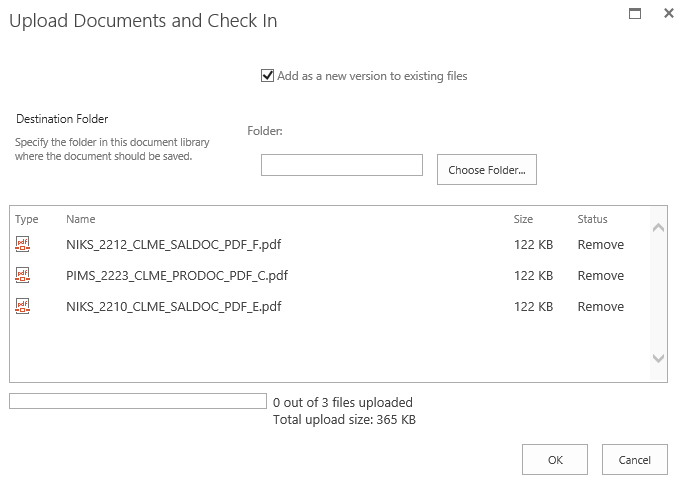 Batch Check In works perfectly with SharePoint versioning. 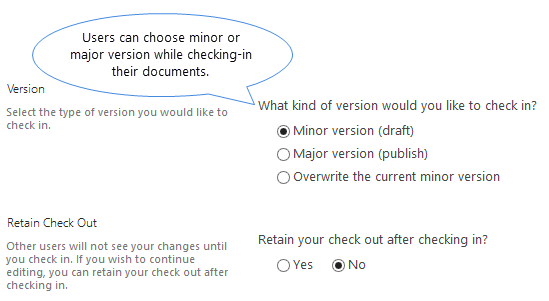 Users can bulk check-in documents as a minor or major version or overwrite the current version. 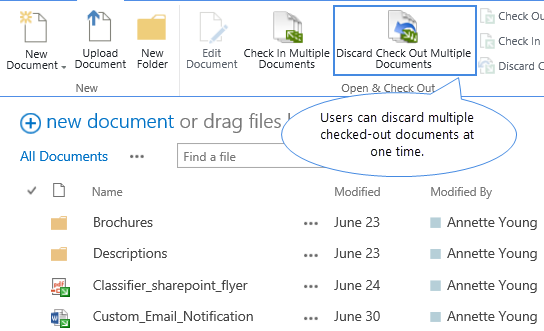 Users can discard multiple checked-out files concurrently without manually discarding each document individually. 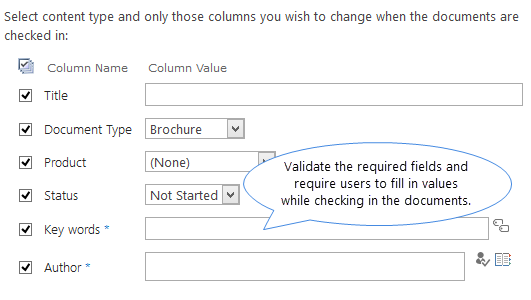 Validate required fields, the same as SharePoint, and require users to fill in values while checking in documents.